It’s been crazy busy here – as you may be able to tell from the lack of updates. 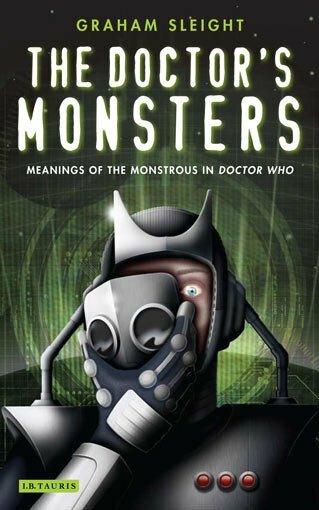 (And I still have at least three very exciting pieces of news to share over the next month or so…) But I should definitely record the publication of my book The Doctor’s Monsters: Meanings of the Monstrous in Doctor Who. I’ve just updated my page about the book, including the first reviews I’ve seen. Needless to say, I’m terribly proud of it and hope that anyone who buys it finds it enjoyable and stimulating. You can order it from Amazon UK here. ~ by grahamsleight on October 28, 2012.